Glen Craft Villas , has been family owned and operated since 1947. It is meticulously designed and maintained for guests. While my grandpa Krull purchased this property J. O. Nessen Sawmill over 100 years ago, the other grandpa Field was a legendary architect in the area and designed some cottages after Frank Lloyd Wright. We are the third generation hosting visitors here. We have enjoyed watching families grow up summer after summer here at our villas on Big Glen Lake. One of the finest and most unique locations on beautiful Big Glen Lake. Just a short half mile walk to Glen Arbor and 7 tenths of a mile from Lake Michigan yet a peaceful secret hide away for visitors to relax. North winds come overhead on cool days giving us nice calm weather and South breezes come in shore maintaining ideal weather conditions in the area. Truly, an ideal location on Big Glen Lake. 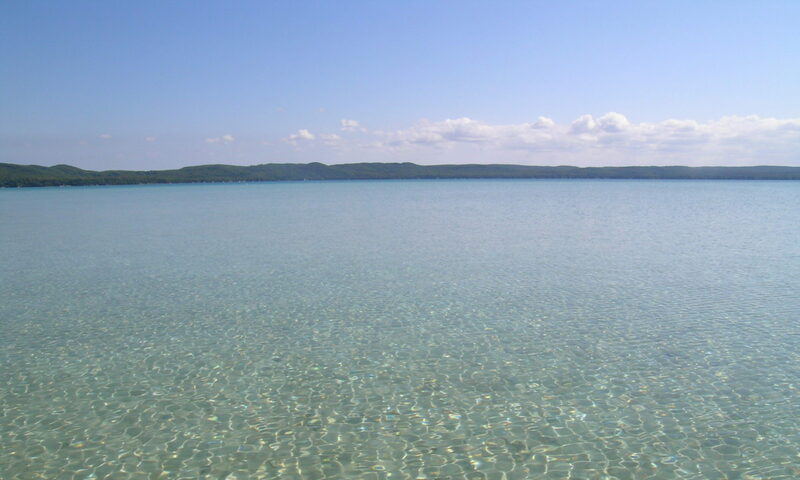 Smooth, softly sloping sand leads to Glen Lake, just outside your door. Children love it, and adults can relax along side them. We also have a fire-pit with log stools, a dry sauna, small laundry facility, tennis court, row boat, paddle boards, shuffle board court, beach side chaise lounge chairs, basketball, and archery range. Cable TV and wireless internet are provided. View the historical pictures here to revisit our wonderful beginning and heritage.